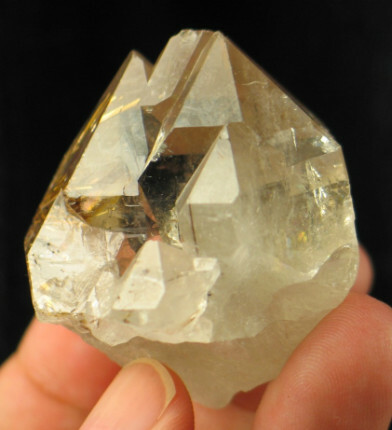 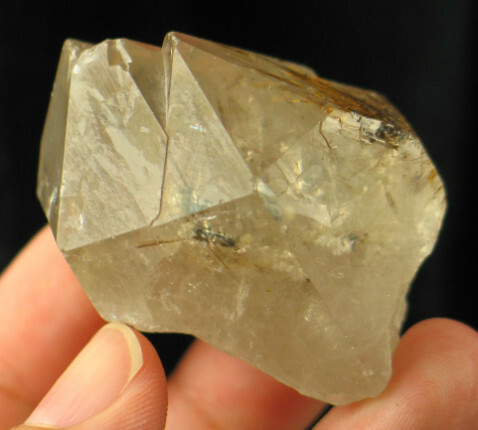 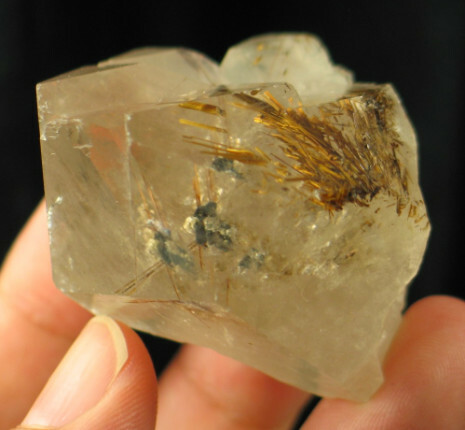 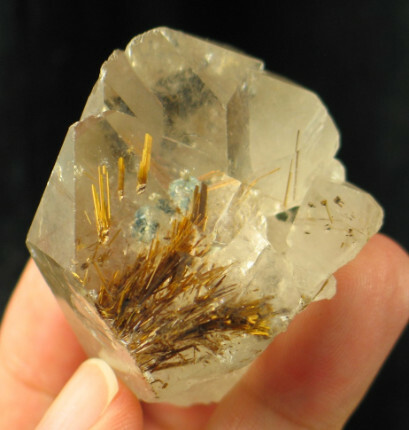 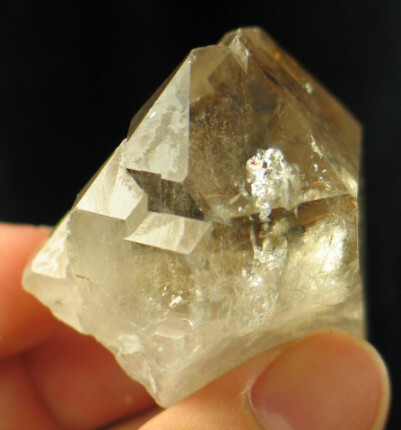 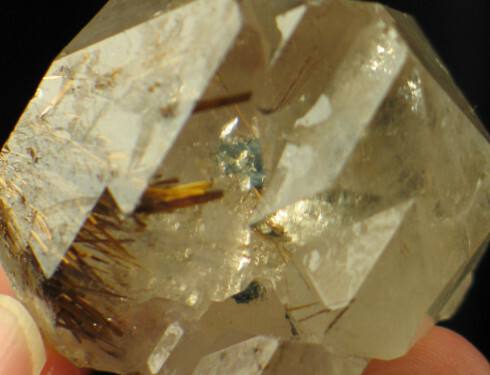 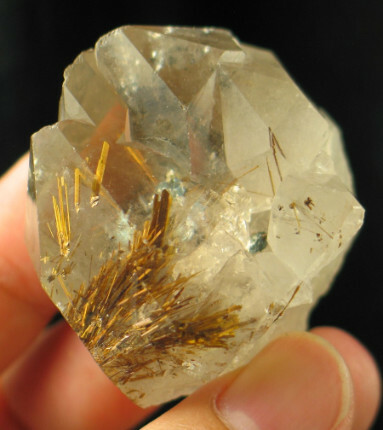 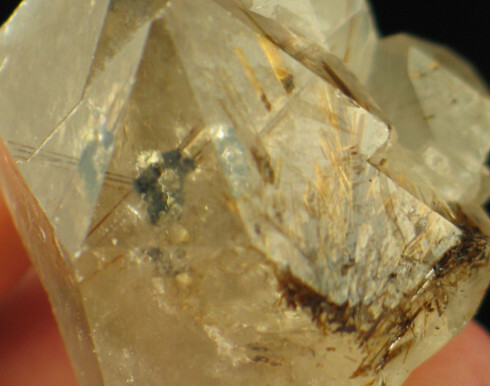 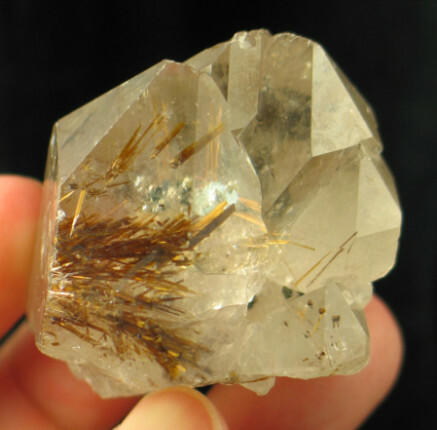 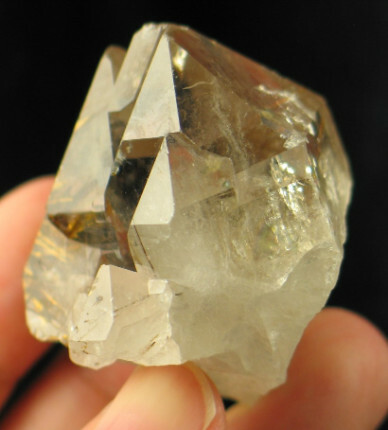 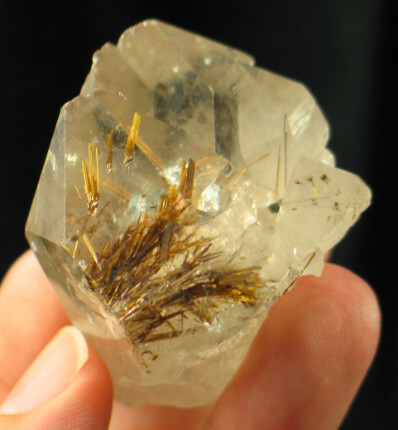 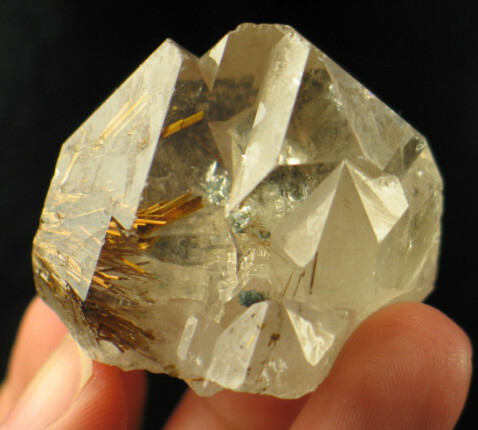 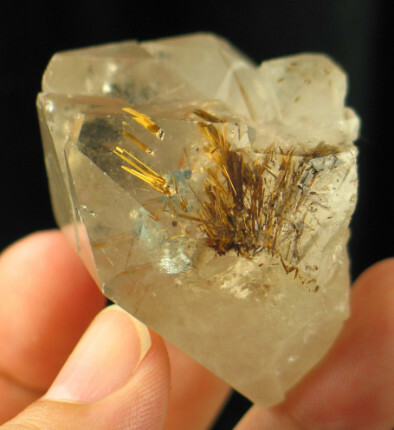 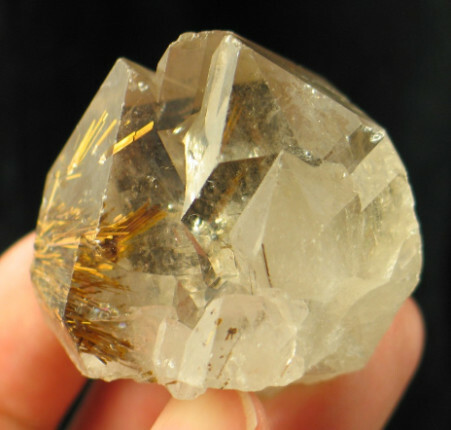 This crystal is something special, you do not find crystals with rutile starbursts like this all the time. 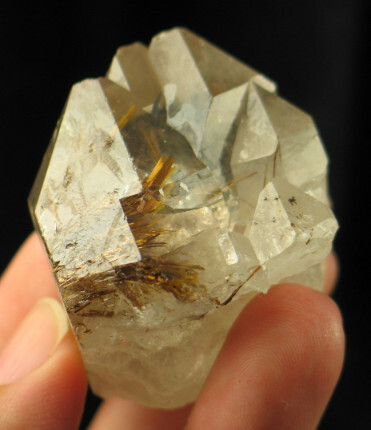 Deep within the crystal is a hematite plate with rutiles radiating from it. 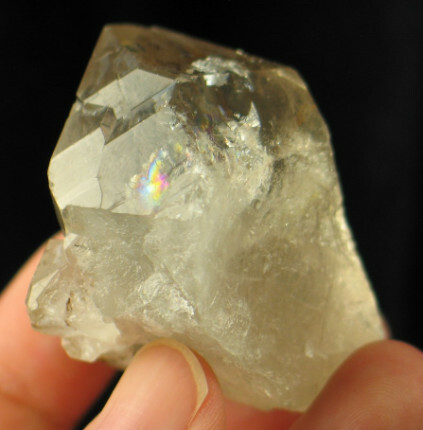 Vibrant rainbows can be found around the crystal too. 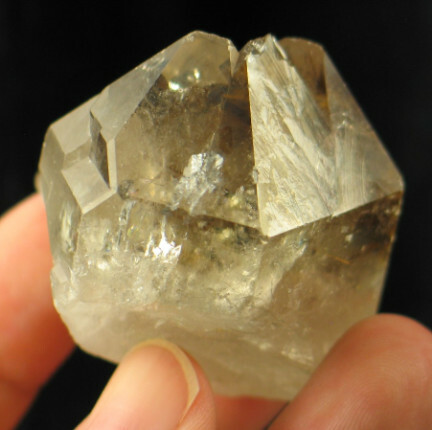 The energy is quite intense, and has me tasting metal. 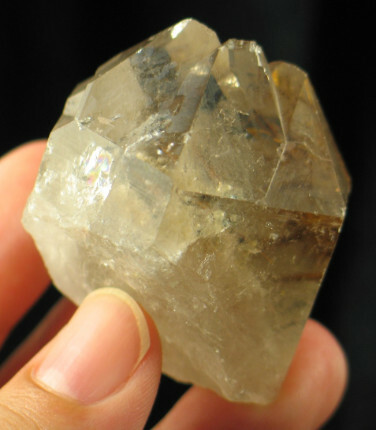 The energy is very active in the crown chakra, you may need some additional grounding while working with this crystal.